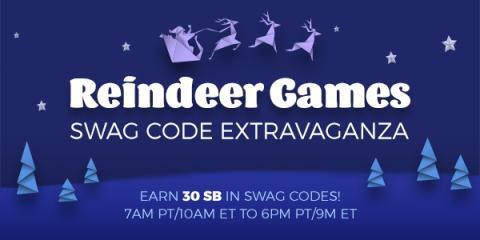 I love when Swagbucks has Swag Code Extravaganzas, they are one of the easiest ways to earn SB! What are SB you ask? 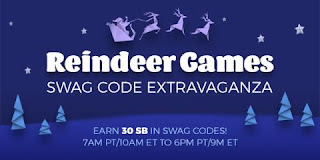 SB are points you earn on Swagbucks, a website where you can get gift cards for the things you do online - I've gotten tons of gift cards to help with holiday shopping and birthdays throughout the year with Swagbucks! What are you waiting for?